Be mobile. Be heard. 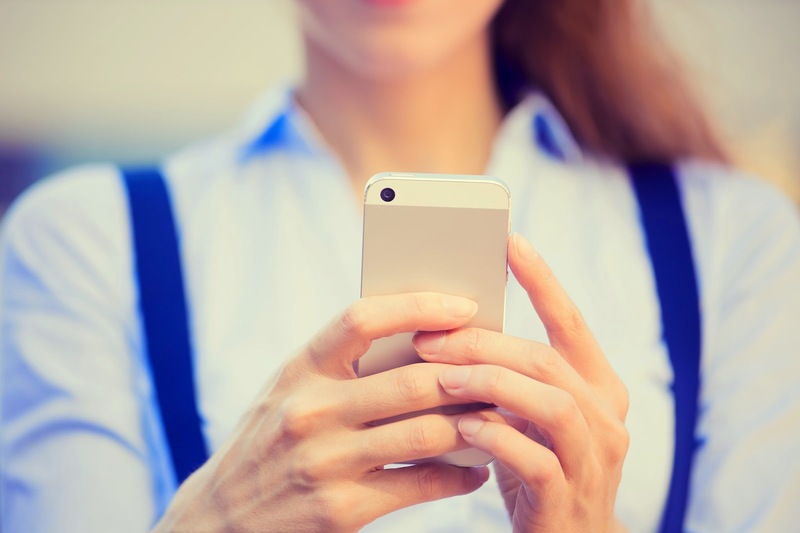 : Is Your Small Business Ready for Mobile Customers? Is Your Small Business Ready for Mobile Customers? How can your small business meet the demands of today’s technology-driven consumer? And how can you do it on a budget with a service that takes only minutes to learn? SendTree is a group text messaging service that is not only extremely affordable; it’s easy to use. SendTree allows you to to send timely text messages to your customers with just the push of a button. Send sales reminders, mobile coupons, or special event notifications to your customers anytime, anywhere. More than 91% of American adults now own a cell phone (Pew Internet Research). With more and more of your customers relying on their cell phones to stay connected, now is the time for small business owners to take advantage of mobile technology. “Arguably, small-business owners are in a better position to use mobile for customer engagement,” according to Christopher M. Litster, a Senior Vice President at Constant Contact. “For small-business owners, it’s all about connecting with customers as opposed to amassing fans and followers. Since they have a smaller customer base compared with big chains, they’re able to more actively engage them," Litster concludes. So the next time you have a big sales event to announce, or if you just need to entice your loyal patrons to stop in and shop, how are you going to do it? You could go the traditional marketing route and run an (expensive) ad in the local paper, or share it on Facebook, Twitter and Instagram. Those would most likely be effective tactics to have in your marketing mix. But with SendTree, you can more directly reach the audience that has proven they are willing to buy from you — your actual customers. "Cell Phone Ownership Hits 91% of Adults." Pew Research Center RSS. N.p., 6 June 2013. Web. 24 Oct. 2014. Oct. 2012. Web. 24 Oct. 2014.